As marketplaces increasingly dominate ecommerce, they must continue to evolve — providing a more complete experience to remain competitive with both consumers and the merchants they serve. That’s the sweeping conclusion of a new report called “The State (and Future) of Digital Marketplaces,” produced by Altimeter principal analyst Brian Solis and published by digital ad agency Kahuna. More than just selling a product, these platforms will increasingly need to find ways to simplify and integrate the entire customer experience, from discovery to purchasing to delivery. Such digital retail platforms are well on their way to dominating ecommerce. The report notes projections that marketplaces will represent 40 percent of online retail by 2020. Rather than visiting individual merchants, consumers are increasingly huddled around platforms to research and purchase everything from clothes to food. 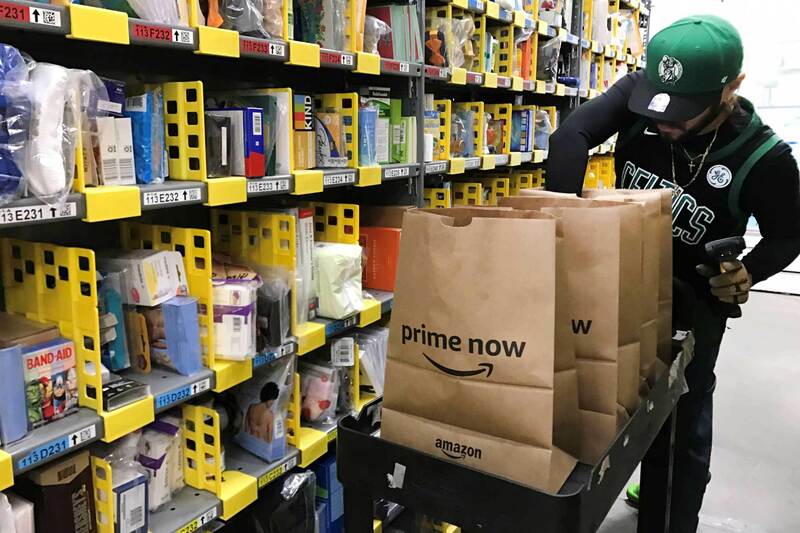 Indeed, earlier this year, Amazon revealed that it now fulfills more orders from the 300,000 small and medium-sized businesses on its marketplace than from its own fulfillment centers. Marketplaces are almost as old as the web, of course. More than 20 years ago, eBay launched an auction platform that became one of the big winners of the Web 1.0 era. Connecting sellers and buyers on a third-party platform seemed like one of the big uses cases for ecommerce on the internet. Eventually, eBay also added payments as it expanded beyond its core by buying PayPal. Those marketplaces have succeeded in attracting merchants and consumers until now because they streamline the process of making a purchase or reservation. But going forward, these platforms are expected to consolidate, and so they must expand the way they serve both third-party merchants and consumers, Solis said. The marketplace survey also found that 46 percent of sellers are making plans to join the Walmart Marketplace, in addition to Amazon’s, a big jump from the 29 percent who said the same last year. That’s just an indication of how even a company like Amazon, as it rolls out new delivery services and cashierless stores and Prime, can’t count on the loyalty of sellers. The report’s survey said marketplaces listed their top four challenges as competitive differentiation, retaining buyers, finding customers, and effectively using social media. How marketplaces develop such experiences remains to be seen. But Solis is sure the transformation of ecommerce will continue to be driven by consumers’ growing expectations. Smartphones, mobile apps, and on-demand delivery are all changing behaviors. The ability to track deliveries in real time and expectations of personalized service and experiences are increasingly seen as fundamental rather than revolutionary.